Broom and ice scraper for car - Express Corporate - Promotional Products - Delivered Fast! Brush on one side and ice scraper on the other - the ideal companion for the cold season. 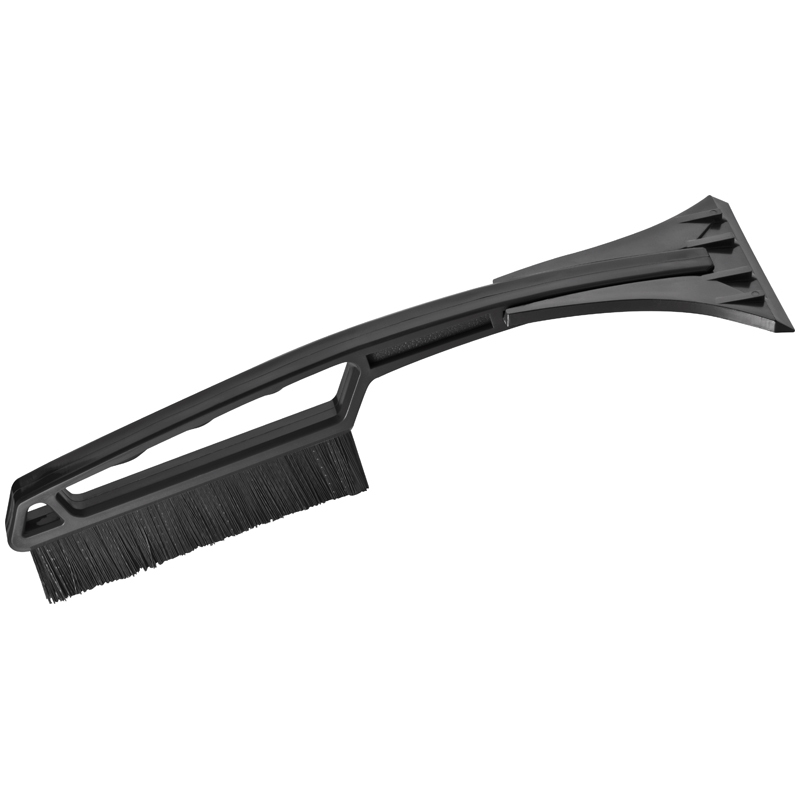 Easily brush off snow from your car and free your screens from ice by means of the ice scraper. Thanks to the handle your hands will be spared.